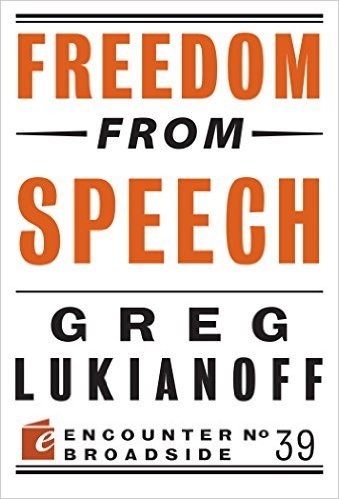 Here are my picks for the 4 best books on Free Speech (old and new) for anyone new to the topic. “I think for other people, it’s because Twitter is basically a mutual approval machine. We surround ourselves with people who feel the same way we do, and we approve each other and that’s a really good feeling. And if somebody gets in the way, we scream them out. And do you know what that’s the opposite of? It’s the opposite of democracy. It’s – so everybody becomes more conservative and conforms. You know, this is another irony of social media is that on social media we see ourselves as nonconformist. And yet, all of this surveillancing of other people is inevitably creating a more conservative and conformist society because whatever we – you know, we define the boundaries of normality by tearing apart the people outside….